Peppermint essential oil is a natural deterrent against mosquitoes and flying insects. 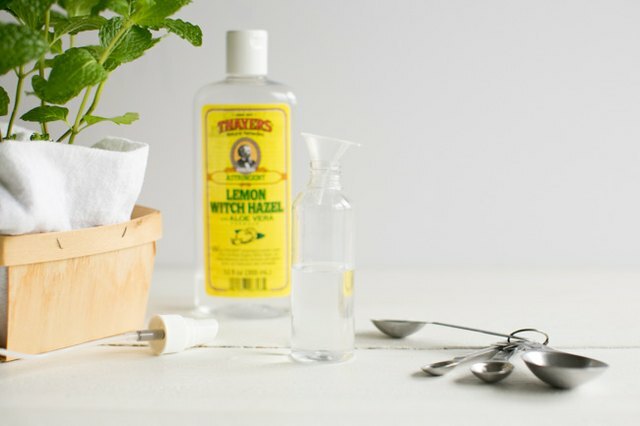 Use peppermint oil alone or in a homemade insect spray to effectively repel mosquitoes, gnats and horseflies. 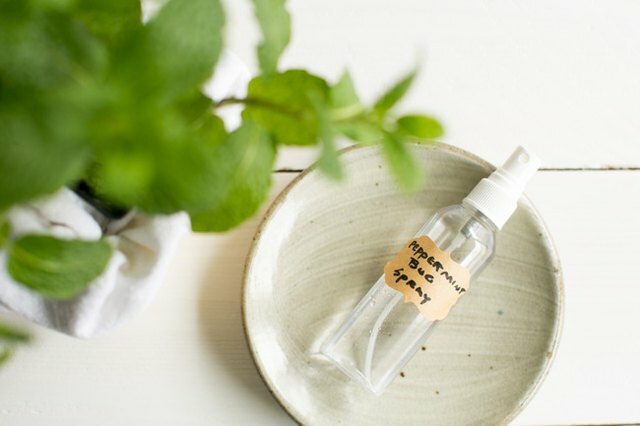 Bugs may not like peppermint oil, but kids and adults usually enjoy its fresh, energizing scent. Plus it creates a cooling sensation that's perfect for hot summer days. 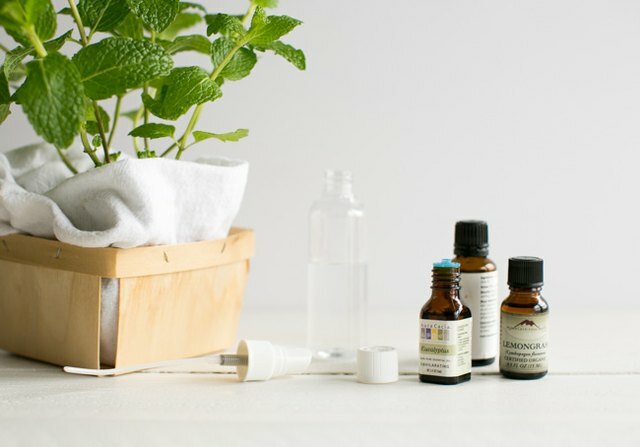 Before heading outdoors, apply peppermint oil directly to your ankles, wrists and neck. You can also dab on clothing, but test in an inconspicuous spot first to make sure it won’t stain. Put a few drops on your collar, shirt sleeves and pant hems. 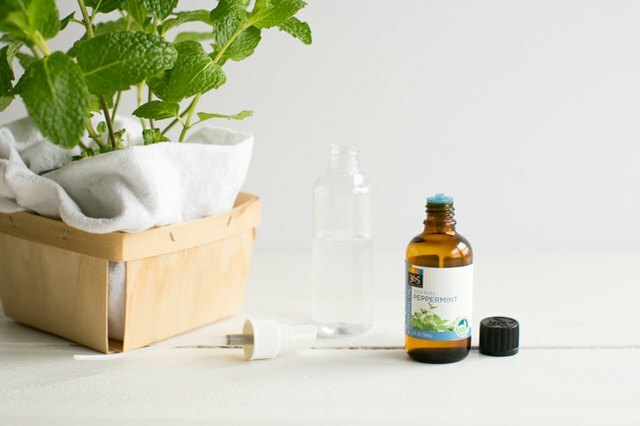 You can also use the power of peppermint to deter bugs in a homemade bug spray that's easy to make and easy to use on a wider area. You can also add additional essential oils to make the spray last longer and repel different types of bugs. Make sure you are using pure, undiluted essential oil -- not fragrance oil -- to get the most potent effects. 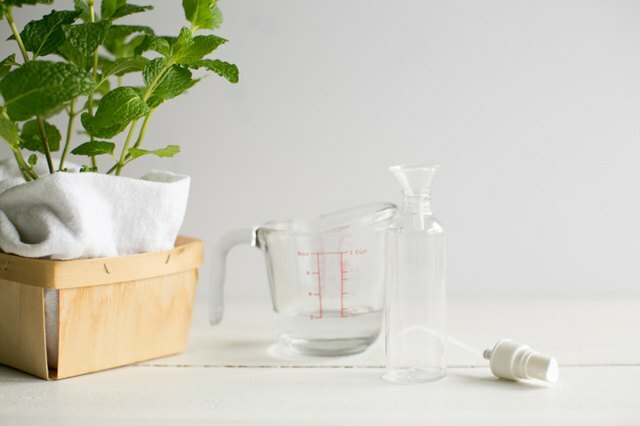 Start by adding 1/4 cup of distilled water to a small spray bottle. Measure and add two teaspoons of both witch hazel and vodka. These help disperse the essential oil in the water and also help the scent stay longer on your skin. Add 25 drops of peppermint essential oil and shake to combine. You can add additional essential oils to repel a greater variety of bugs and increase the duration of the spray's effectiveness. Clove, lemongrass and eucalyptus all have natural scents that bugs hate. In one study, clove oil repelled three types of mosquitoes for 2 to 4 hours. And lemon eucalyptus is recommended by the CDC as an alternative to DEET. Shake the bottle well before each application. 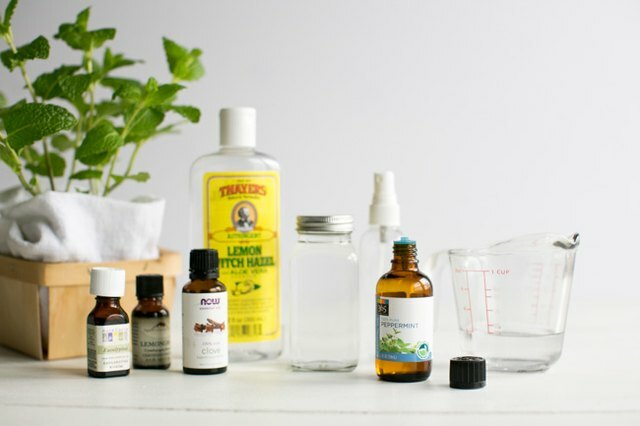 Spray homemade bug spray on any exposed skin before going outdoors. Reapply every 2 hours while you're outside. Overuse can cause skin irritation. If that occurs, wash off the spray with soap and water.